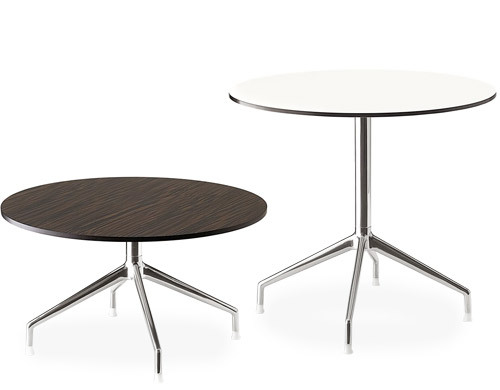 A coordinated table series with polished aluminum bases and solid core laminate tops designed to complement the Sina, Iuta and Otto chair seating ranges. 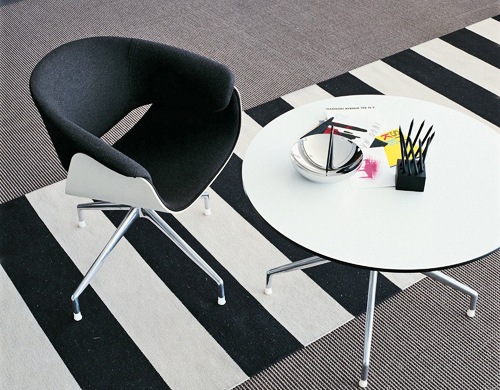 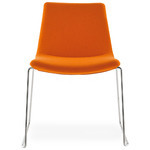 Available in three heights and two shapes, the range is ideal for break out, cafeteria and coffee table applications. 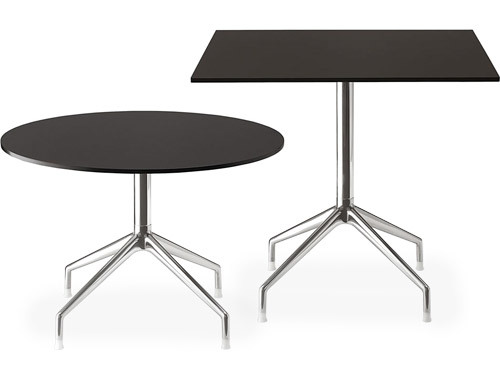 An elegant and compact table series suitable for most public or private settings. 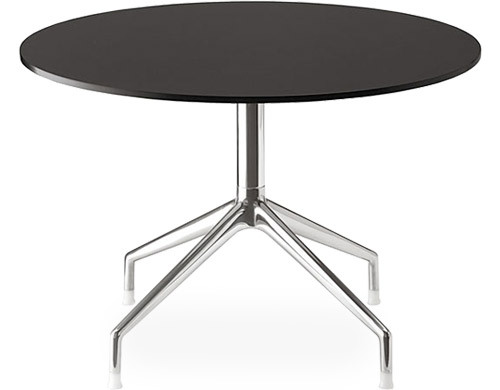 The Sina tables have matching bases to the armchairs. 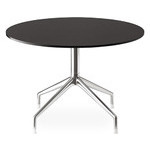 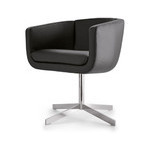 The tops are available in black and white solid core laminate or ebony veneer. 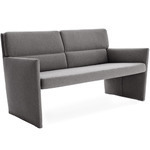 $1,831.00 + free shipping in the continental U.S.